Trust Indian companies to try their best to capture new territory. 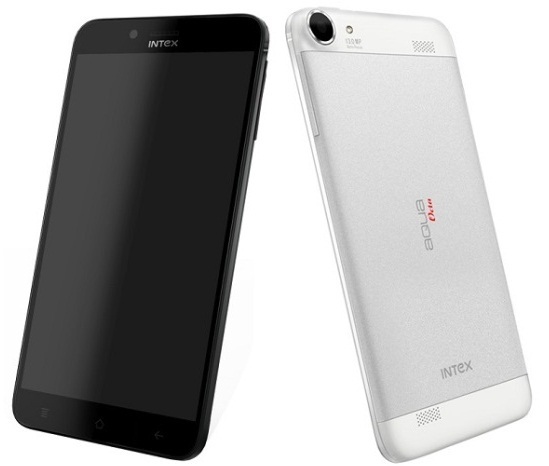 Intex, which has been until now, a brand associated with low-end phones, has surprised us by giving us the first octa-core phone of 2014. The mid-range phone, which will compete with the likes of Micromax Canvas Turbo, is priced at Rs. 19,900 and features such as Android 4.2 and a 6-inch 720p display. Sanjay Kumar Kalirona, Business Head – Mobile, Intex Technologies Ltd. said at the launch, “The launch of ‘Aqua Octa’ reinforces our brand’s promise to bring premium smart devices at the leading edge of technology, to improve the quality of life of people at large. With the True Octa Core processor, Intex achieves another industry first by bringing the fastest 6-inch Android smartphone ever for the technically savvy customer”. Regardless to say, Intex has taken a big risk and even though the features of the phone are something out of the ordinary, a 6-inch handset from the company might not fare well, but it is kind of the thing to do to get into the big league, the way Micromax did at one point. Besides this, it will come with a 1.7 GHz Mediatek processor and 2 GB RAM. The phone also features 16 GB inbuilt storage and 32 GB MicroSD support, along with a 13-megapixel rear and 5-megapixel front cam. Besides the Micromax Canvas Turbo, another competing handset is the Gionee E7 priced at Rs.18,999.